I had the privilege to interview Paul Rudd, not once but twice over the past few years. The first time I interviewed him was for Ant-Man and now I interviewed the one and only Scott Lang at Pinewood Studios in Atlanta. He was so gracious and wonderful to sit with us and tell us all about Ant-Man and The Wasp. He started off telling us where the movie let out. He was put under house arrest and living in his house. Hank and Hope are on the run because the authorities were alerted of their presence. They are not on speaking term. Question 1: In this movie, what would be the biggest challenge? “Well, you know, the main thing certainly for this character is that he wants to be a good parent. And he has a daughter that he wants to be there for, and it’s very hard to have this kind of job, and feel as if you’re being a good parent, being responsible. Question 2: Could you tell me about your costume? He told us they made changes on the costume. It is more updated. 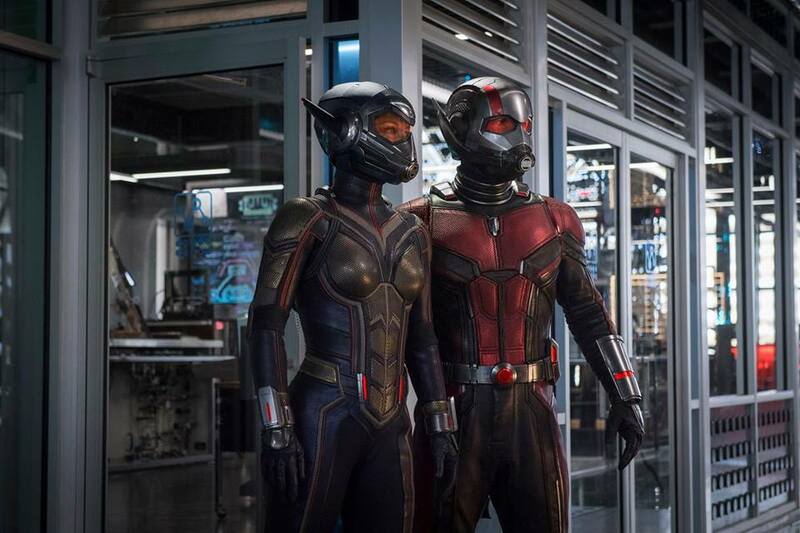 With the first Ant Man, the costume was supposed to look as if it was built in the 80s, and so it was a little scuffed up, it had some analogue quality to it. He told us now it is changed. It is a mix from the older Ant-Man suit and the one from Civil War. Question 3: How did you feel wearing it? Since it is a superhero costume, he feels very flattered wearing it. Question 4: Is it hard to breathe? He said it is a little hard to breathe as it is not the most comfortable suit in the world. Question 5: You have to play different sizes in this movie. How does that impact your acting? He says he have to be careful where you step. Question 6: Do you stick to the script or do you make changes? He says they tend to but some people like to do it one way, and another person another way. They sometimes veer it a certain way but they are always on point with the scene they shoot. 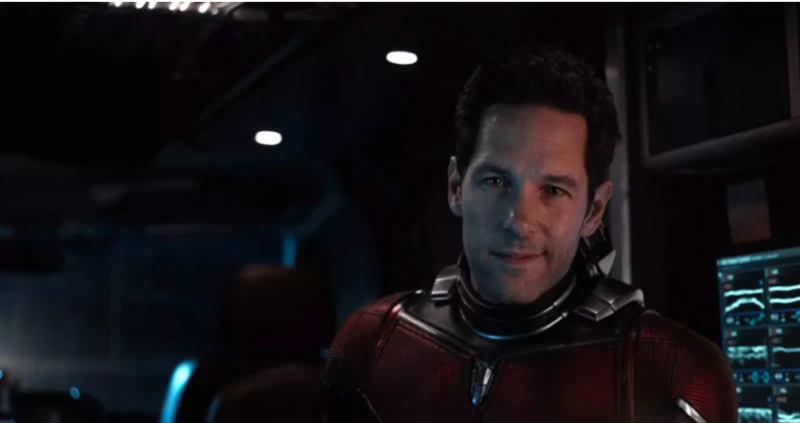 Question 7: Is there anything in Ant Man that you’ve thrown in? He said you never know what will be used. Question 8: It’s like having everybody in the world being part of your imagination. Do you ever feel ridiculous? He said all the time as he is a grown man riding an ant. He also said he loved playing in a costume. It is fun and silly. He also said he is now able to identify a lot of ants. He also mentioned he a lot more clarity on this role and how to play it. He has a clearer sense how he wants this movie to go! 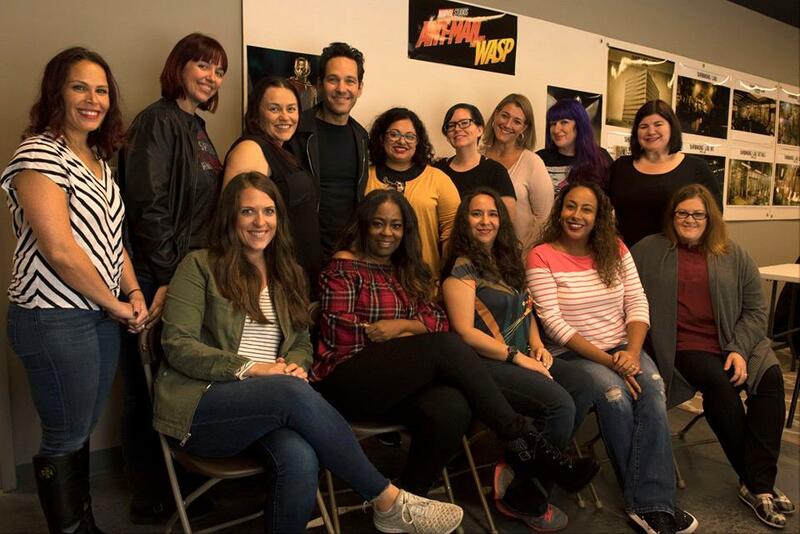 It was such an exciting day at the Ant-Man and The Wasp Set Visit interviewing Paul Rudd! 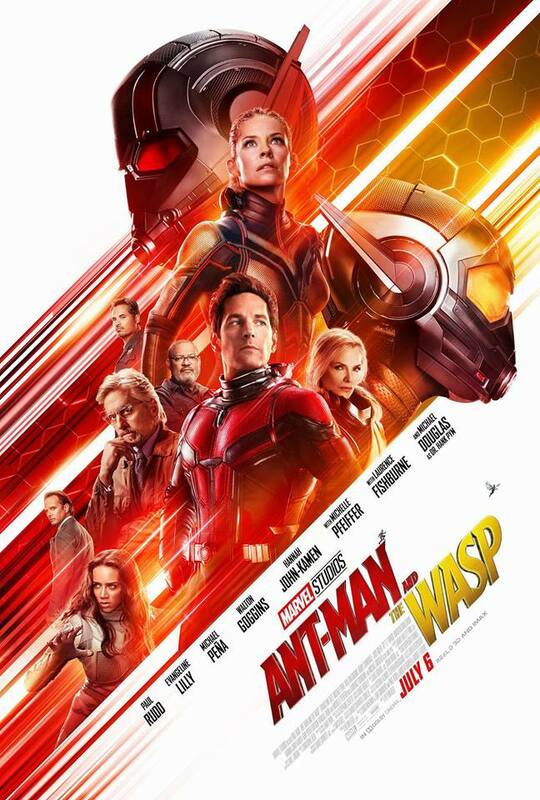 Be sure to get your tickets as Ant-Man and The Wasp opens on July 6th, 2018. You can buy your tickets on Fandango now.